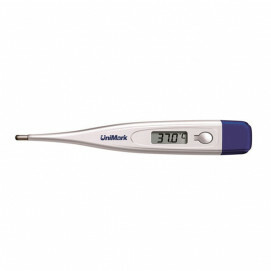 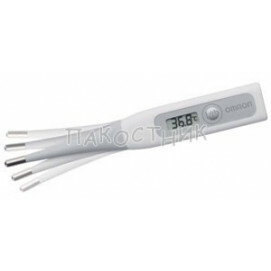 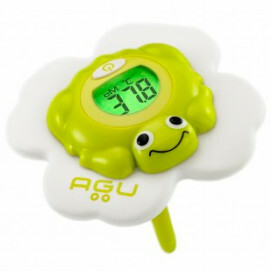 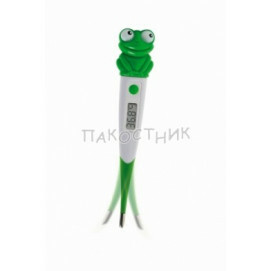 Children thermometers measured temperature as quickly as possible to your child. 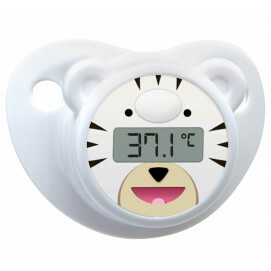 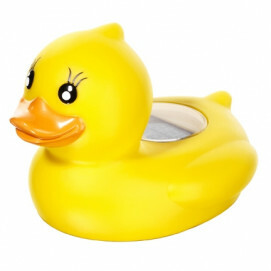 Baby Thermometers on Pakostnik are secure and unbreakable, with bright colors and fun for your baby items. 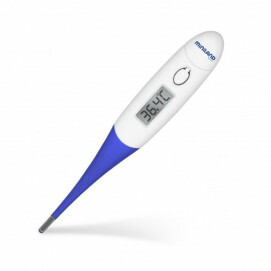 With easy-to-read scale.